Discover The Argument Should Weed Be Legal? Has "big cannabis" downplayed the dangers of legalization? Michelle Goldberg debates author Alex Berenson, whose forthcoming book makes the case against marijuana. Then, David Leonhardt, Ross Douthat and Michelle argue about which pot policy the United States should pursue. Finally, Ross recommends you stop saying "Merry Christmas" — at least for this week. Special Counsel Robert Mueller's investigation into the Trump campaign's ties to Russia has wrapped, and Attorney General William Barr's letter to Congress has been delivered. Michelle, Ross and David debate whether there really was "no collusion," if the media oversold the scandal and what should happen next. Then, is it time to abolish the Electoral College? The columnists disagree. For background reading, visit nytimes.com/theargument.For tickets to the live show, visit https://timesevents.nytimes.com/OpinionApril.If you are having thoughts of suicide, call the National Suicide Prevention Lifeline at 1-800-273-8255 (TALK). You can find a list of additional resources at SpeakingOfSuicide.com/resources. Who Botched the Mueller Report? Is Trump Causing White Terrorism? How Does the Catholic Church Redeem Itself? Will Michael Cohen's Testimony Doom Trump? Is Trump the Real National Emergency? Who's Ahead in the Race to Beat Trump? Have Republicans Betrayed the Working Class? How Trump Loses the G.O.P. The government shutdown continues as Trump and the Democrats battle over the border wall. Who is winning? Which side makes the stronger immigration argument? Ross Douthat, Michelle Goldberg and David Leonhardt debate. Later, they discuss why America is so afraid of female leaders, and why Alexandria Ocasio-Cortez makes the Republicans so bananas. 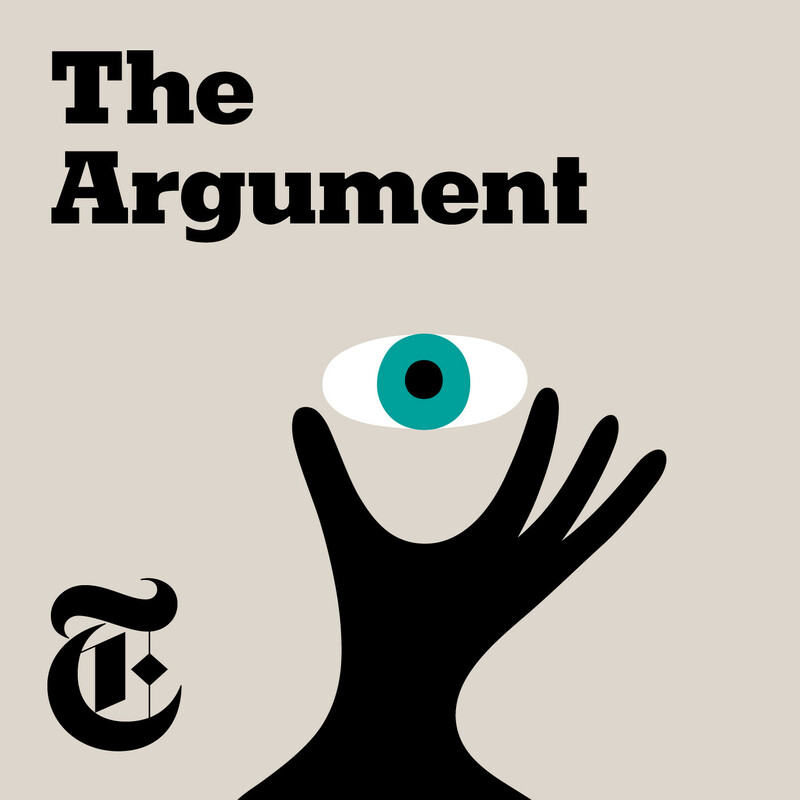 For background reading on this episode, visit nytimes.com/theargument Warning: this episode contains explicit language. Why Do Powerful Women Make America Panic? Will Trump's Presidency Survive 2019? What Do We Do About Climate Change? Do We Need A Third Party?